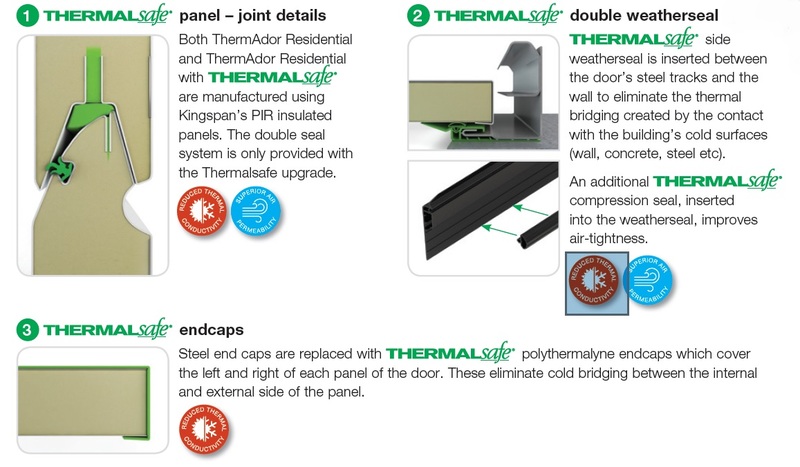 Kingspan has designed a package of components to make your ThermAdor – a THERMALsafe door. 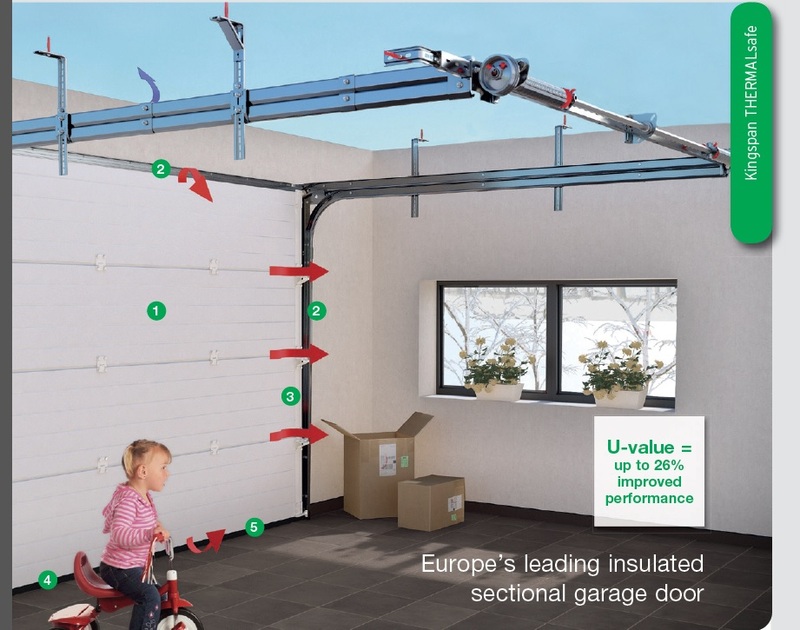 THERMALsafe foam technology by Kingspan ensures the lowest thermal conductivity of any other sectional door panel currently available on the market and provides the best performance in terms of thermal insulation. Thermal conductivity through the panel joint is reduced due to a duo-shell panel concept: the panel joints have been designed to ensure a thermal break between the internal and external sheets of the panel. This duo-shell panel design together with the high-performing PIR insulation core gives an outstanding thermal performance. 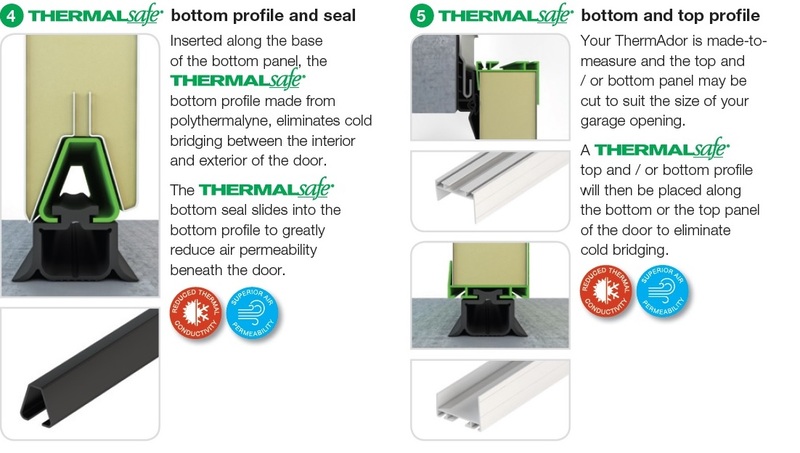 In addition, the THERMALsafe double seal system provides a further thermal break to eliminate cold bridges where the panels join therefore improving air-tightness. All of this is achieved based on a standard 40mm panel. 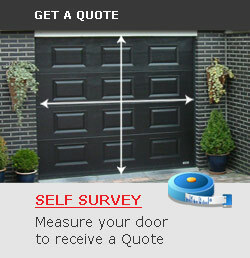 Contact us or visit our showroom for more information.